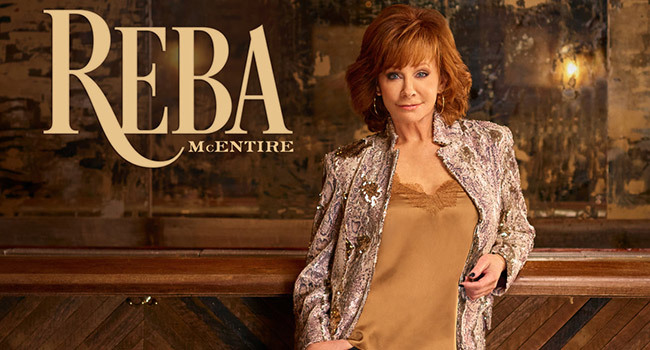 Reba McEntire is releasing new music in 2019 as promised. Her new single, “Stronger Than The Truth” will be released to digital and streaming outlets on Friday, February 15th with an album of the same name on April 5th via Big Machine Records. Reba co-produced the 12-track project with Buddy Cannon in Nashville. The song is the first new music since 2017’s double gospel album, Sing It Now: Songs of Hope and Faith and her first country album since 2015’s Love Somebody. Fans can purchase exclusive album bundles such as the 100-Proof Package (autographed vinyl, shot glass, bar tool set and t-shirt). McEntire will share more details about the project through a Facebook Live at noon CT on Friday, February 15th in conjunction with the pre-order that includes an immediate download of the title track. Official track listing is below. McEntire co-wrote two tracks on the project including one with Ronnie Dunn. It was also revealed during last night’s (Sun, Feb 10th) GRAMMY Awards on CBS that the singer would be returning as host for the 54th Annual Academy of Country Music Awards (ACMs) on April 7th live from Las Vegas. The show will air on CBS from 8-11 pm ET/PT. Symbolically marking the 16-time ACM Award winner’s 16th time leading the night, the live telecast will take place from MGM Grand Garden Arena in Las Vegas and airs on the CBS Television Network at 8:00 PM ET/delayed PT. She returned as host last year after taking several years off from hosting or co-hosting the event for nearly a decade straight. Reba will announce the nominees during CBS This Morning on February 20th.